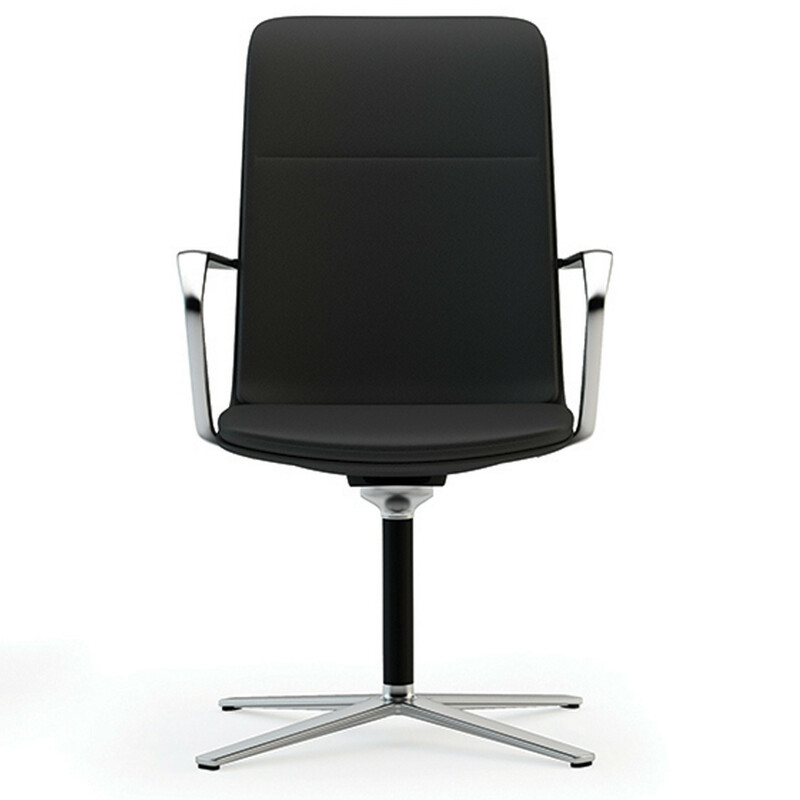 Calder Meeting Chair by Orangebox is a conference meeting seating solution, forming part of the Smartworking furniture series. 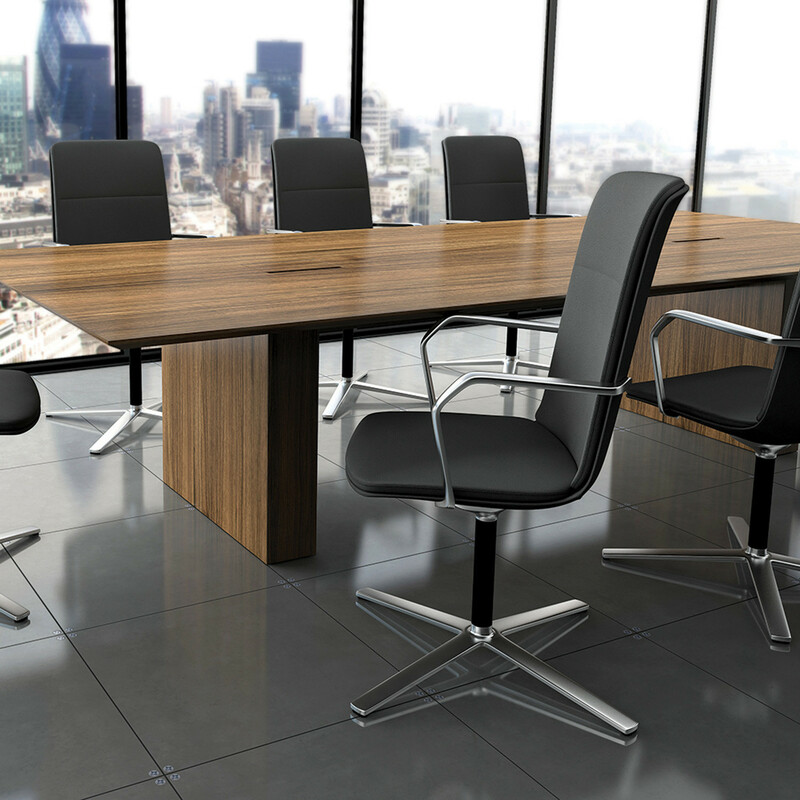 Calder conference seating offers beautiful opulent detailed leather upholstery with the option of two back rest height options. 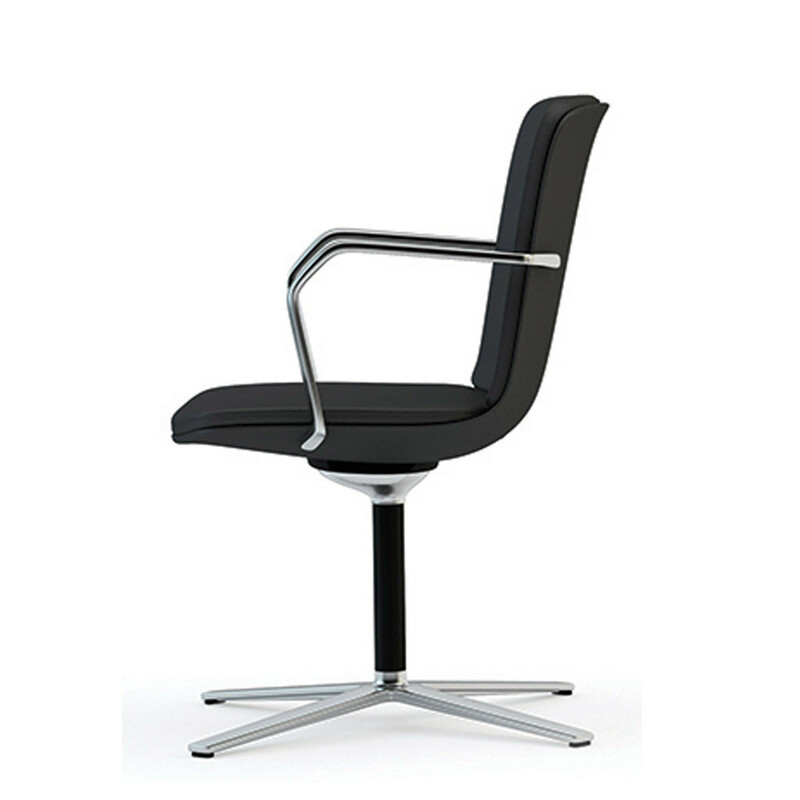 Calder chair’s slender aluminium armrests can be upholstered with leather inlays on request. 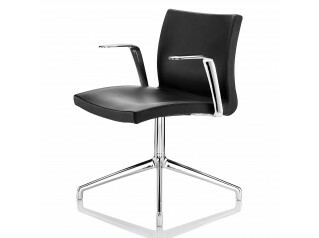 The base is a four-star polished base and can be finished in chrome. 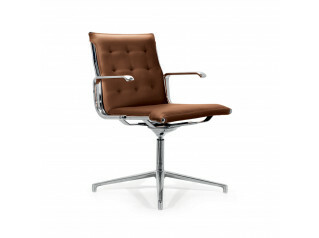 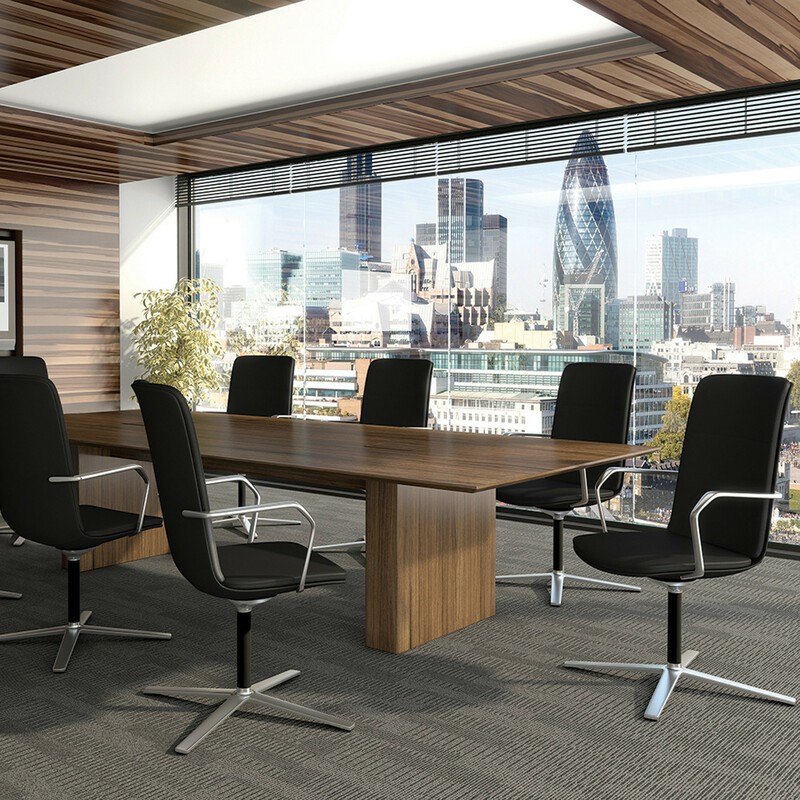 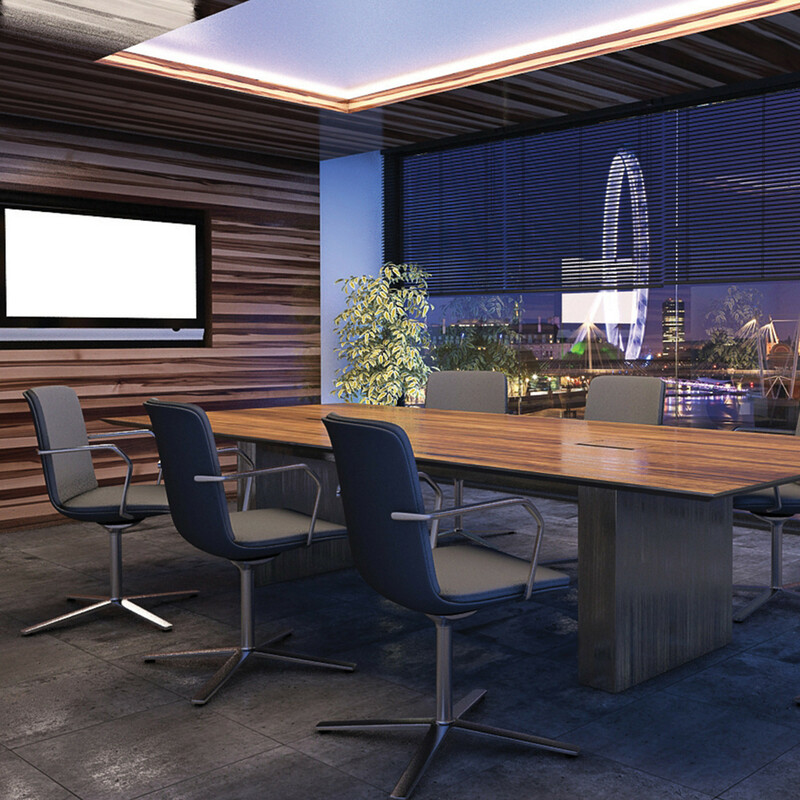 For further lavishness in executive conference seating environments you can specify chromed aluminium finishes on the arms swivel base. 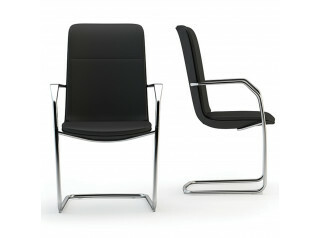 See also Calder Cantilever Meeting Chairs. 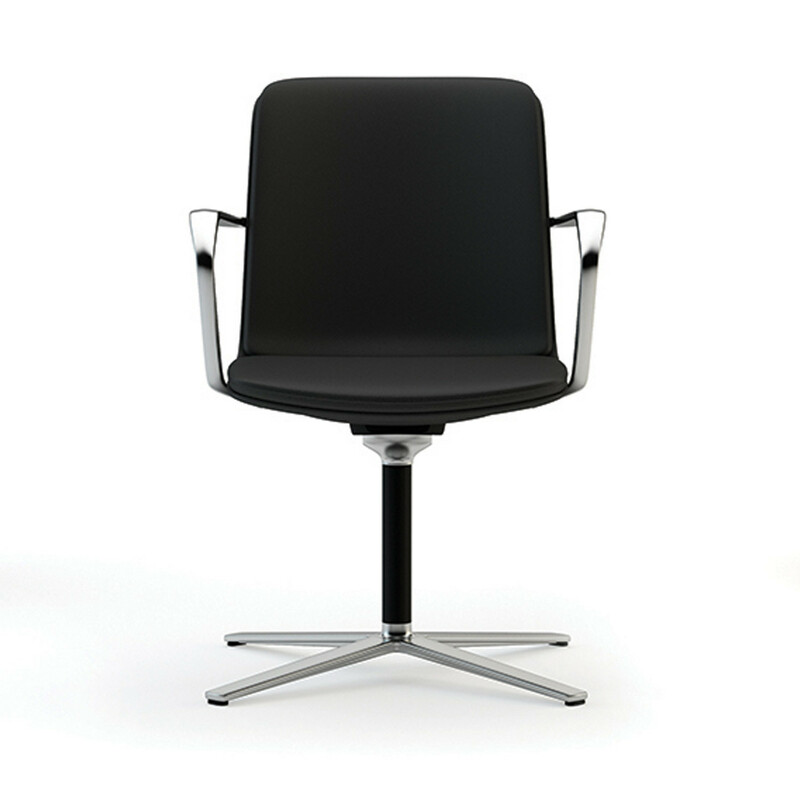 You are requesting a price for the "Calder Meeting Chairs"
To create a new project and add "Calder Meeting Chairs" to it please click the button below. 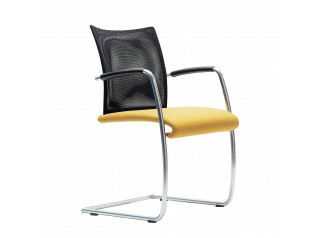 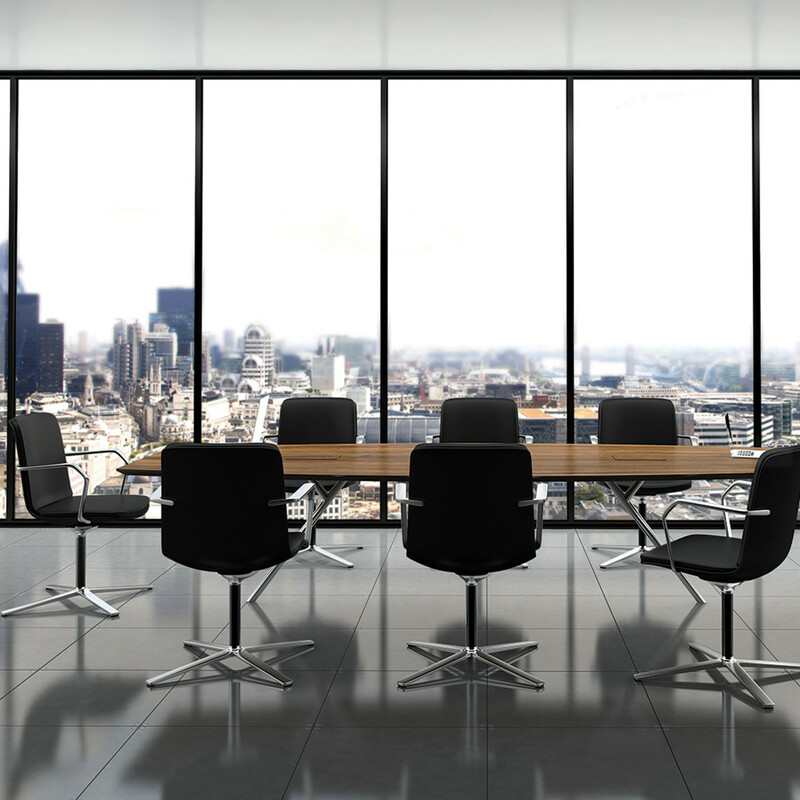 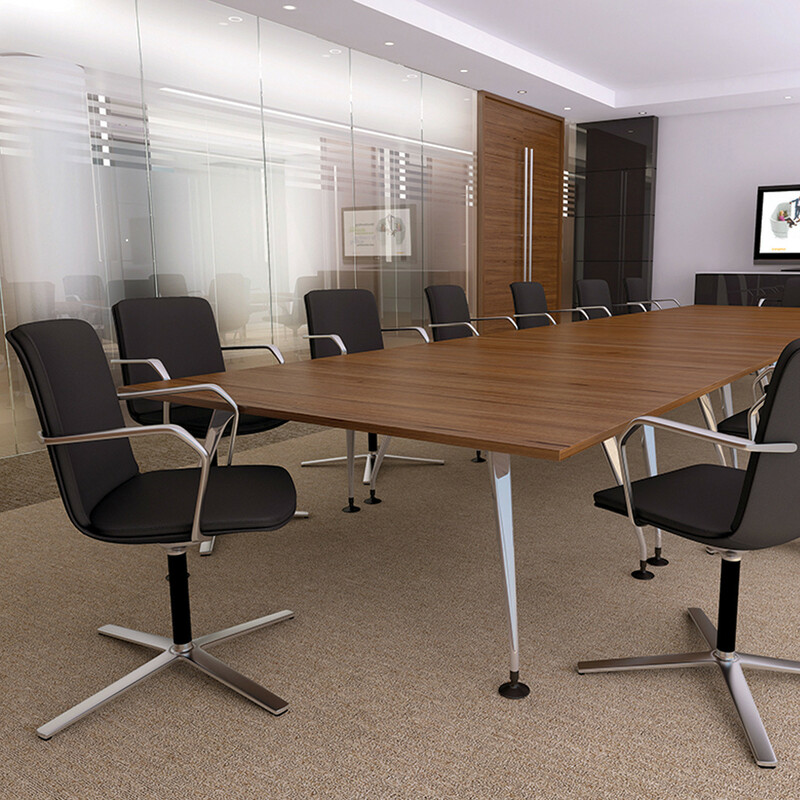 To add "Calder Meeting Chairs" to an existing project please select below.